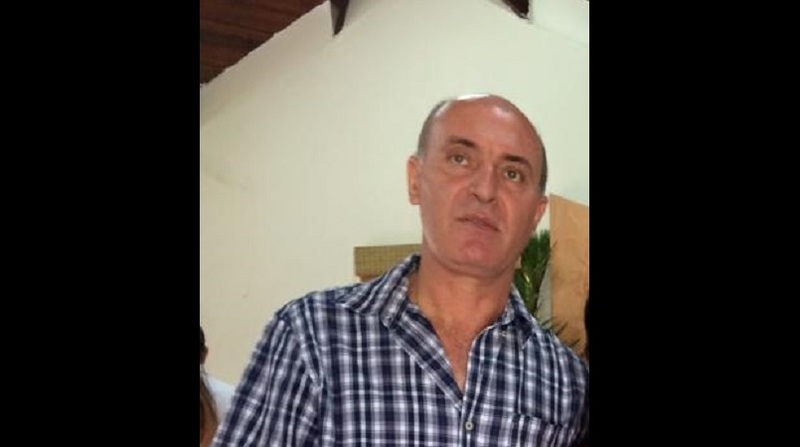 The Royal Saint Lucia Police Force has issued a release on Monday, February 11, 2019's homicide of a Syrian national in Jacmel, the nation's fourth of the year. 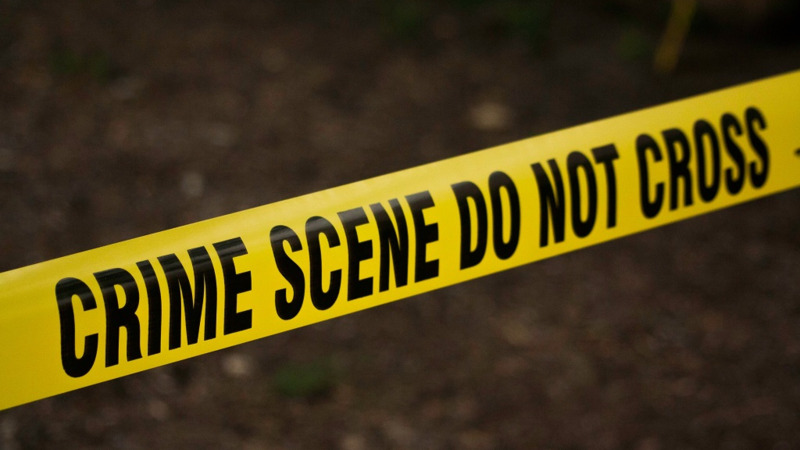 The police say that the victim was Souheil Wassouf, a forty-nine-year-old of Rodney Heights, Gros Islet. 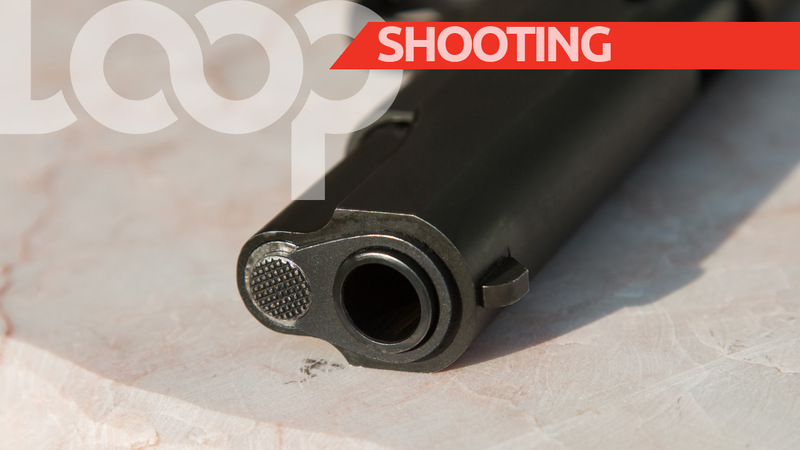 Officers from the Anse La Raye Police Station responded to a report of a shooting at about 3 pm. Upon arrival to the scene, they found Wassouf next to his minivan in an unresponsive state, having apparently sustained gunshot wounds. Police report that he was taken by ambulance to Victoria Hospital where he was later pronounced dead. 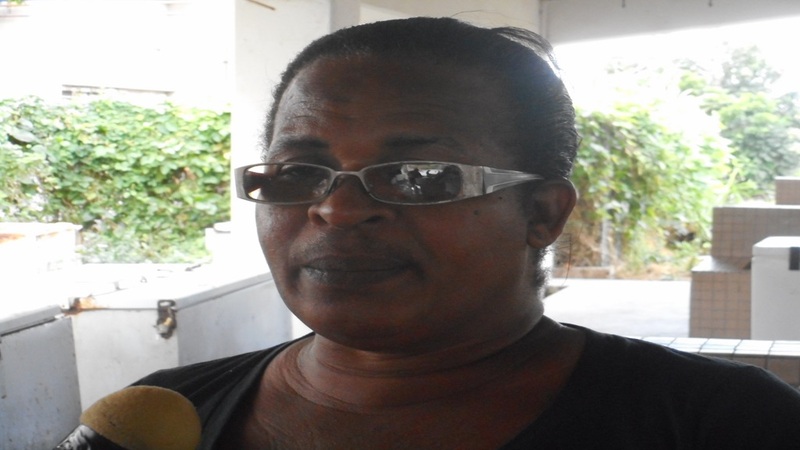 A post mortem examination has been scheduled for a later date. Police are asking citizens to share any information they might have regarding the incident with them.